Probably shouldn’t have tried to increase wt with only 1 min sets. SS tng first 2.5 rds, no misses. 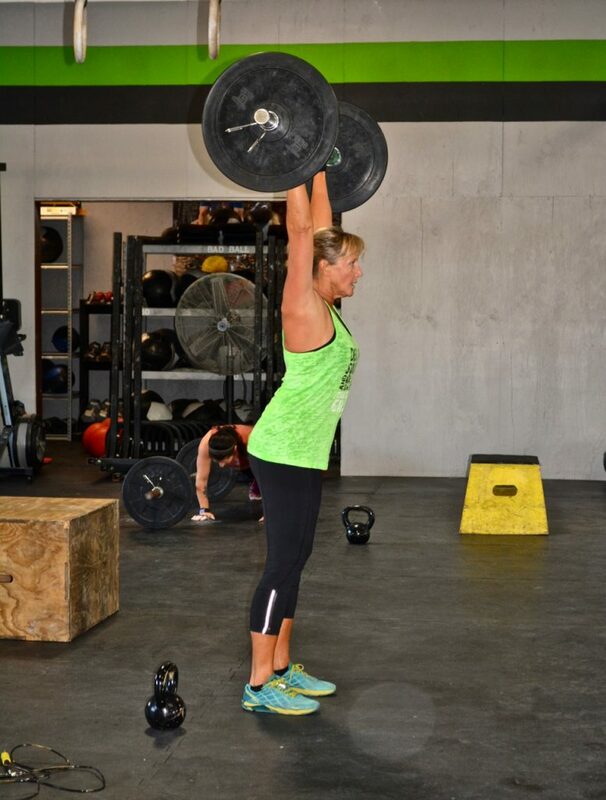 This looks similar to a J Stone bday WOD years ago? Altiude is NO joke! That new rogue echo bike is HORRIBLE and felt WAY harder than the normal assault bike! Ready to be back at CFJ! Tough Day! Some good Humble Pie!